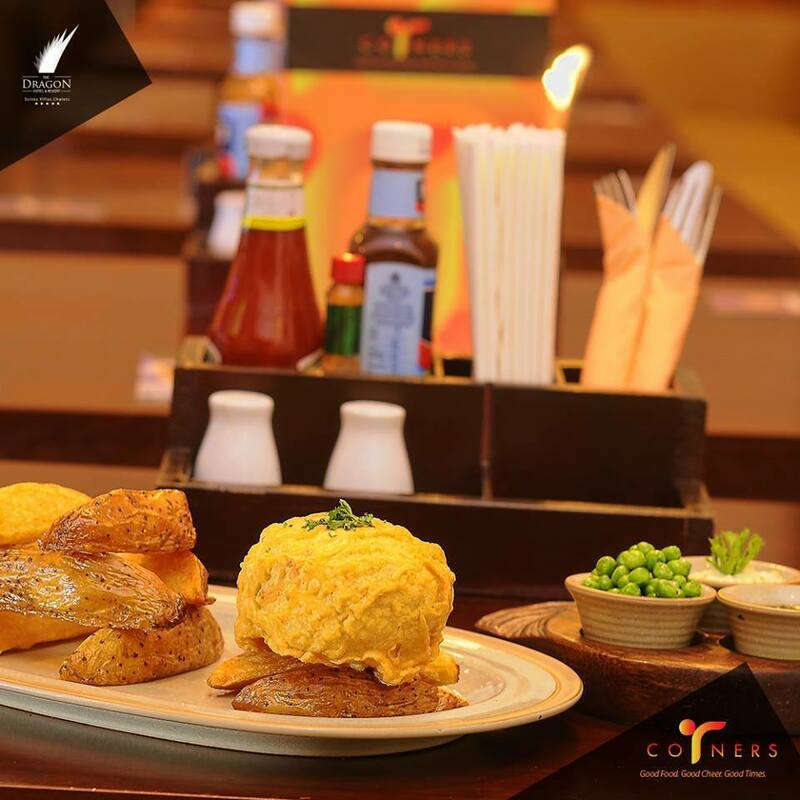 Corners is the first pub to open in Amwaj Island, a place to socialize and unwind whilst enjoying the latest in live sports, bands and DJs including resident DJ Stevie George. Corners is just what you would expect from the Dragon Hotel, a classy upmarket pub with its sleek lines and funky interior. 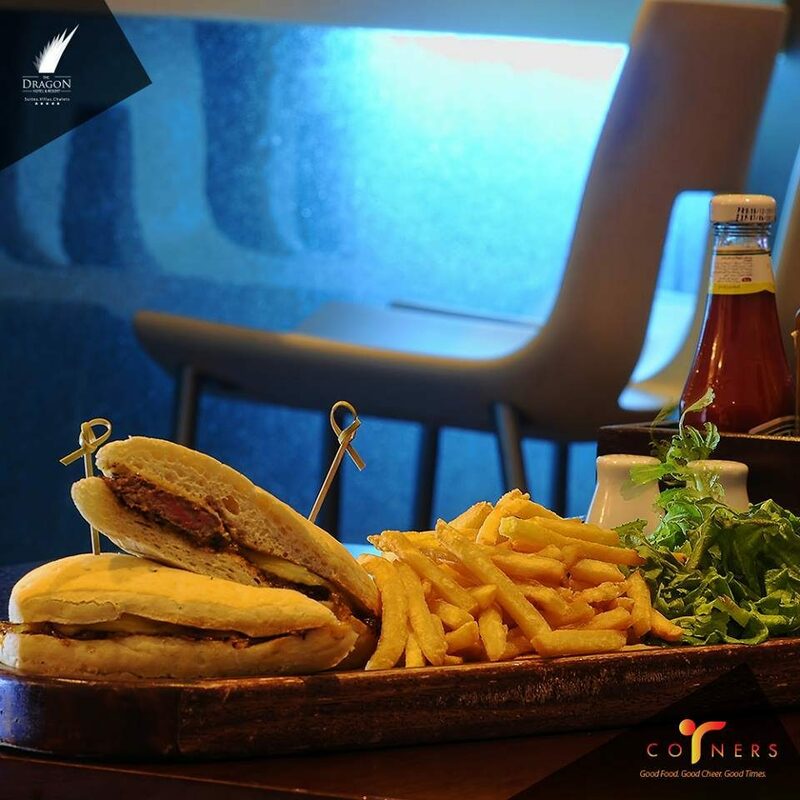 With a diverse selection of food, including traditional pub grub as well as International classics to treat the taste buds, Corners is your ultimate Gastropub. Situated in the Dragon Hotel, Corners is ‘Your Local in Amwaj’. You’ll never miss a moment of your favorite games as they are shown live stream on multiple screens and three projectors.